American singer, songwriter, actress, and businesswoman Madonna Louise Ciccone, known mononymously as Madonna, has reunited with Billboard for a new collaboration. The Canadian hitmaker previously co-produced “Ghosttown” for Madonna alongside Jason Evigan. Co-written with Sean Douglas and Evan “Kidd” Bogart, the track topped the US Billboard Dance Club Songs Chart. Born Mathieu Jomphe, Billboard songwriting/production resume boasts additional works with Ariana Grande (“Thinking Bout You”), Erik Hassle (“TKO”), Zara Larsson (“Rooftop”), Elliphant (“You’re Gone”), Shakira (“La La La”), Ferras (“Speak in Tongues”), Britney Spears (“Hold it Against Me”), Kesha (“Cannibal”), Ellie Goulding (“In My City”) and Mika (“Popular Song”). 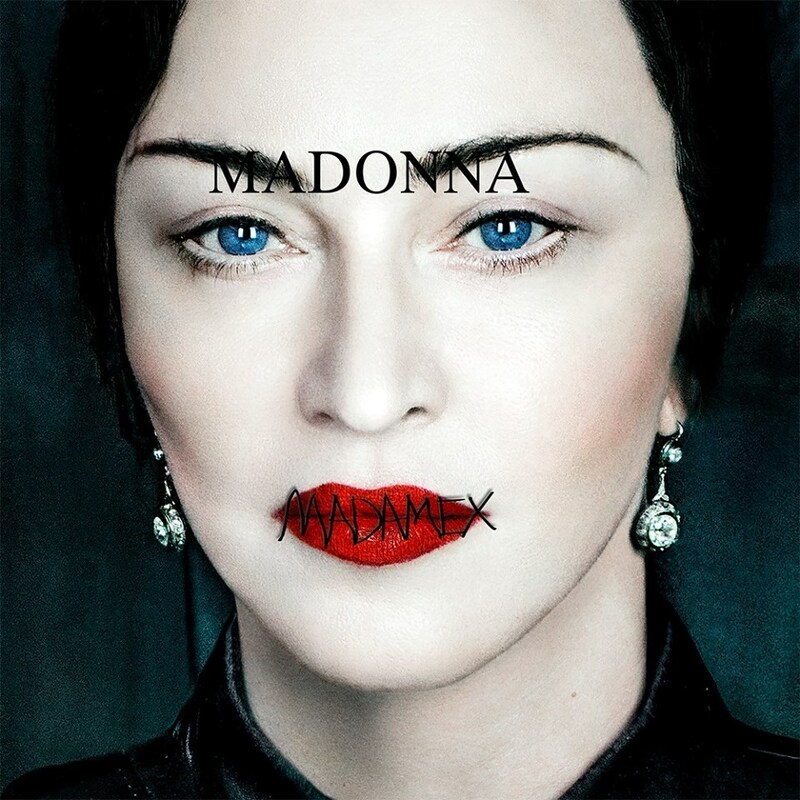 Meanwhile, Madonna is expected to release her upcoming fourteenth album – featuring further contributions from Brittany “Starrah” Hazzard – later this year via Boy Toy / Live Nation / Interscope Records. Stream the audio clip for “Ghosttown” below. 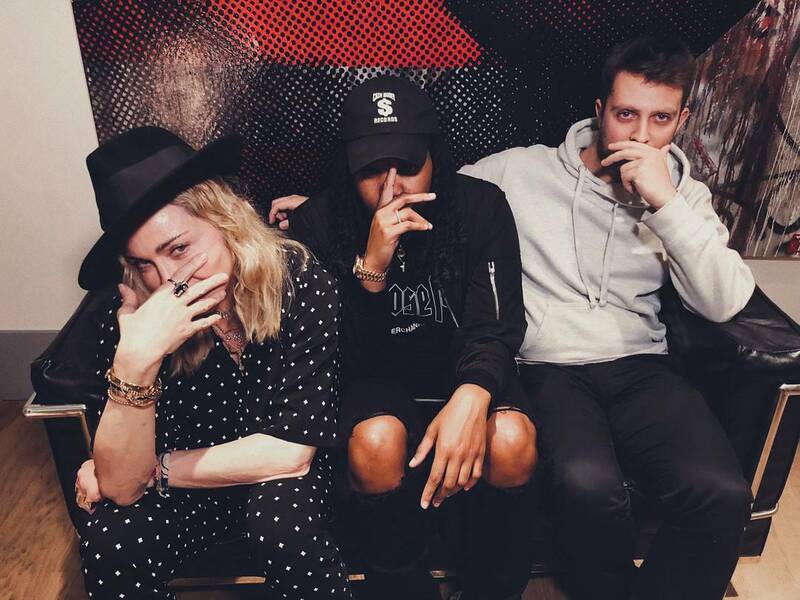 Madonna has enlisted fellow recording artist Starrah for a new collaboration. Born Brittany Talia Hazzard, the American singer/songwriter recently co-wrote “No Drama” for Tinashe alongside Tor Hermansen and Mikkel Eriksen of Norwegian songwriting/production duo Stargate. Starrah’s songwriting resume boasts additional works with Camila Cabello (“Havana”), Rihanna (“Needed Me”), Era Istrefi (“No I Love Yous”), Nicki Minaj (“No Frauds”), Katy Perry (“Swish Swish”), Halsey (“Now or Never”), Maroon 5 (“What Lovers Do”), Drake (“Fake Love”) and Calvin Harris (“Feels”). Meanwhile, Madonna is expected to release her upcoming fourteenth album later this year via Boy Toy / Live Nation / Interscope Records.